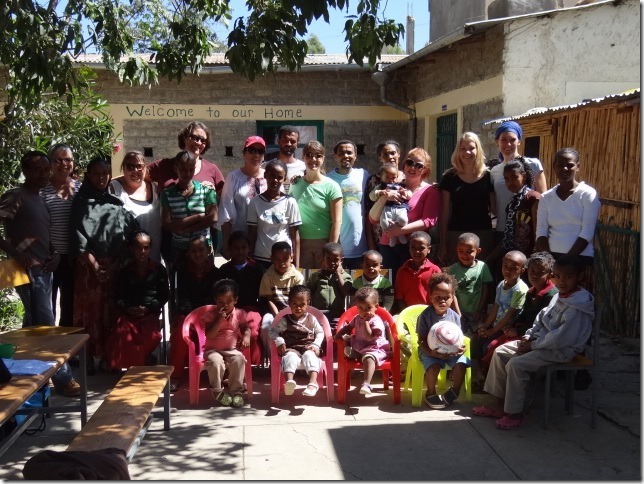 Here is a picture of EOR’s first trip to Mekele, Ethiopia to visit our partner LOLA Children’s Home. 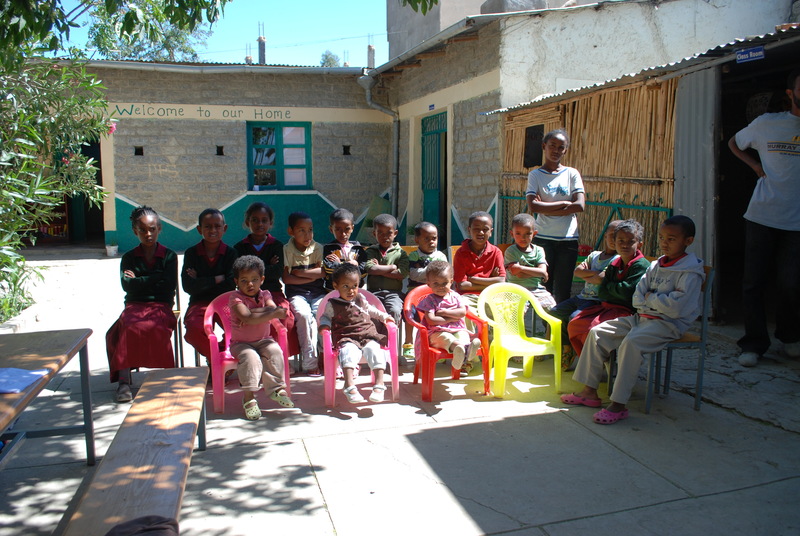 This picture was taken in November 2011 with the kids and our team of eight who travelled all over Ethiopia. 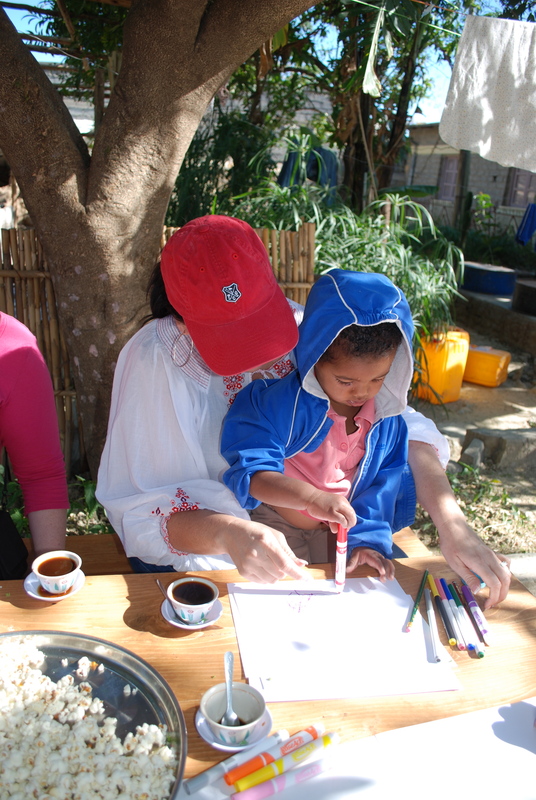 We were so impressed with Abebe Fantahun and his small, yet comprehensive program for HIV affected kids. This was the beginning of a long and successful partnership. 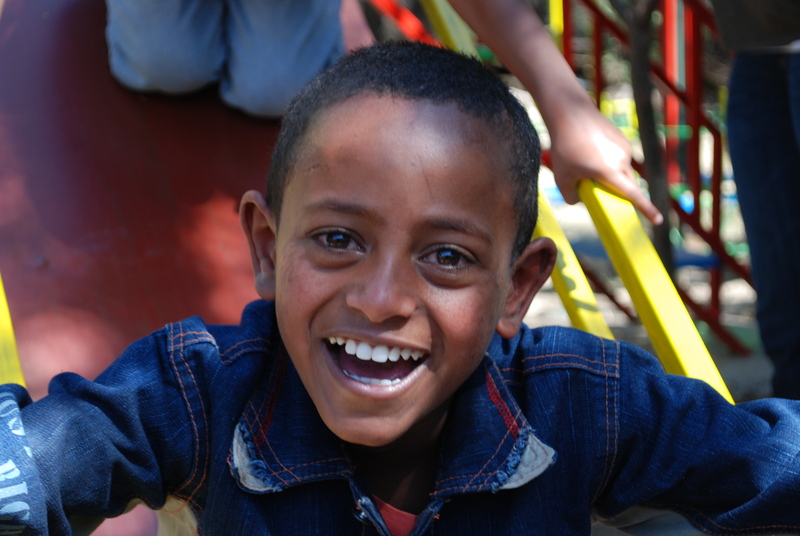 Our trip to Ethiopia last month was a whirlwind of traveling. Our goal was to visit each of our partner organizations to see first hand the projects that were completed and funded by YOU our generous donors, to assess future needs and continue to build the great relationships we have with our partners. 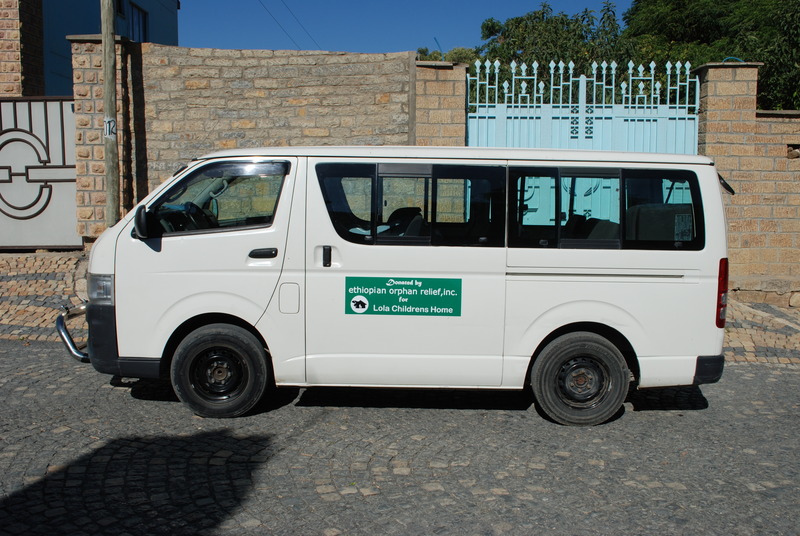 Lola Children’s Home is located in Mekelle, Ethiopia. Mekelle is the capitol of the Tigray Region in Northern Ethiopia. We flew out before dawn for the hour flight from Addis Ababa. Mekelle is beautiful and had clean fresh air which was a welcome blessing from the bad air quality in Addis Ababa. The cobblestone streets reminded me of a little village in France. 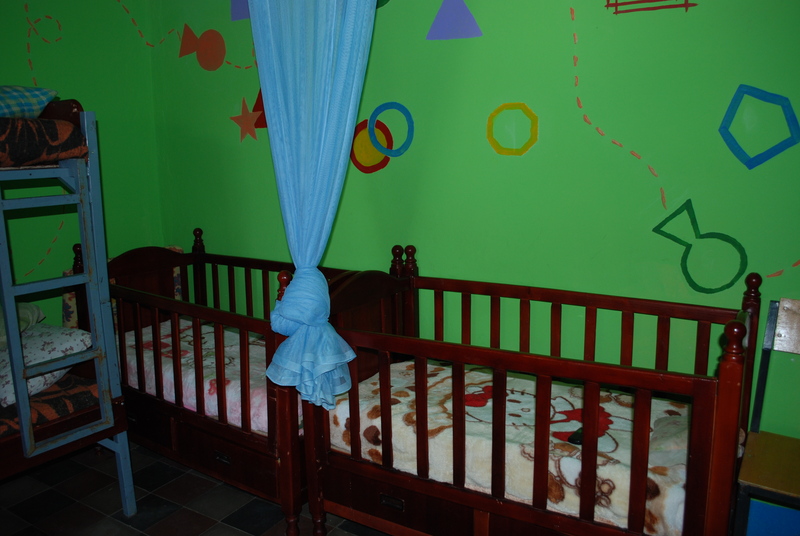 Lola is a home for HIV affected children. 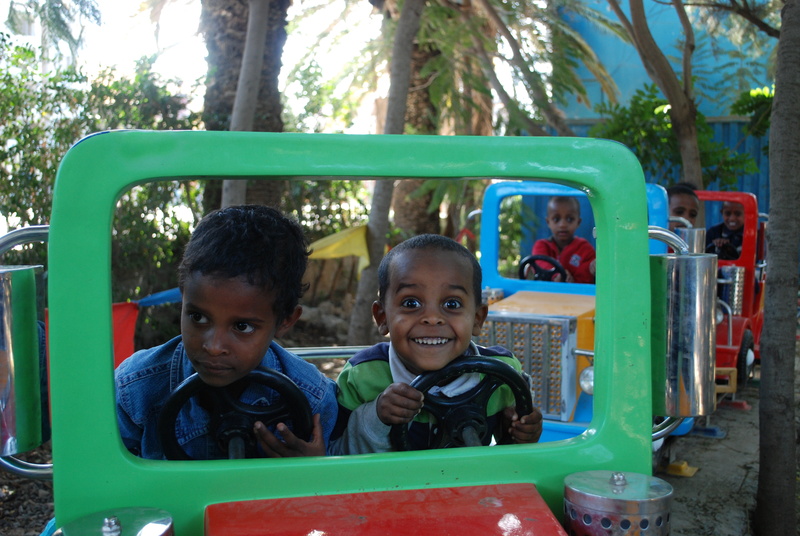 Currently 16 young children are provided care, food, education and medical treatments by the staff at Lola. Abebe, the director at Lola greeted us at the airport with the VAN!! 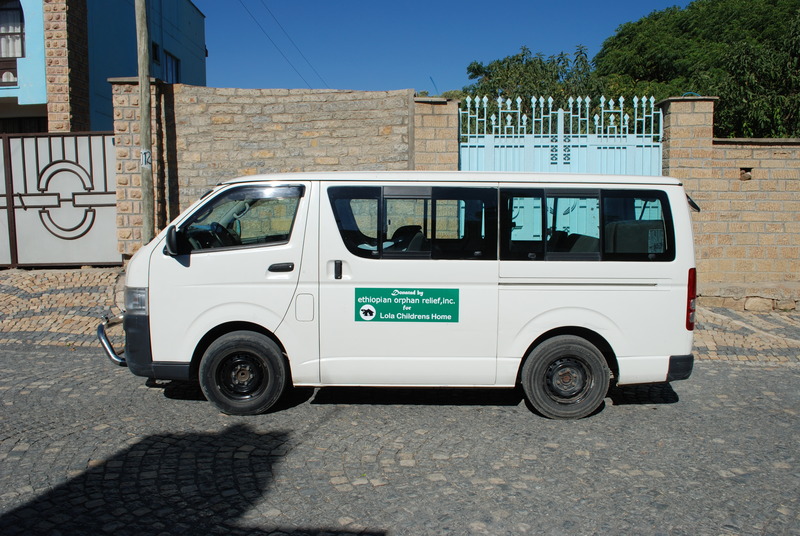 This van was purchased by Ethiopian Orphan Relief to assist wtih taking children to their medical appointments, school and HIV doctors. 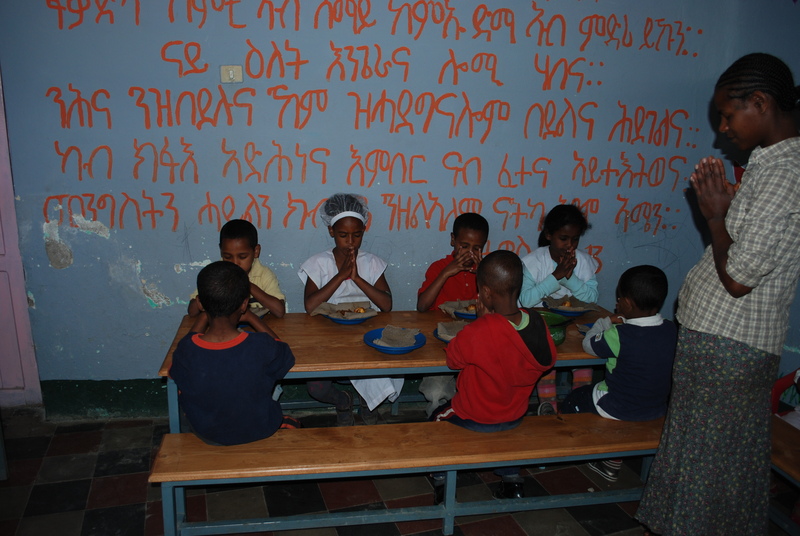 Abebe has so much compassion for these children. It was so humbling and precious to see how he treats these beautiful kids as his very own. We had such a great two days with the kids. We played games, created art, painted a new gate, passed out project gena backpacks, took the children to an amusement park, celebrated with 3 coffee ceremonies , filled the care center with baby formula, school supplies, lotion and much more. While there we met a husband and wife, Ben & Natasha who blew our minds away. This delightful Aussie couple along with their son are volunteering two years of their time to help at Lola. 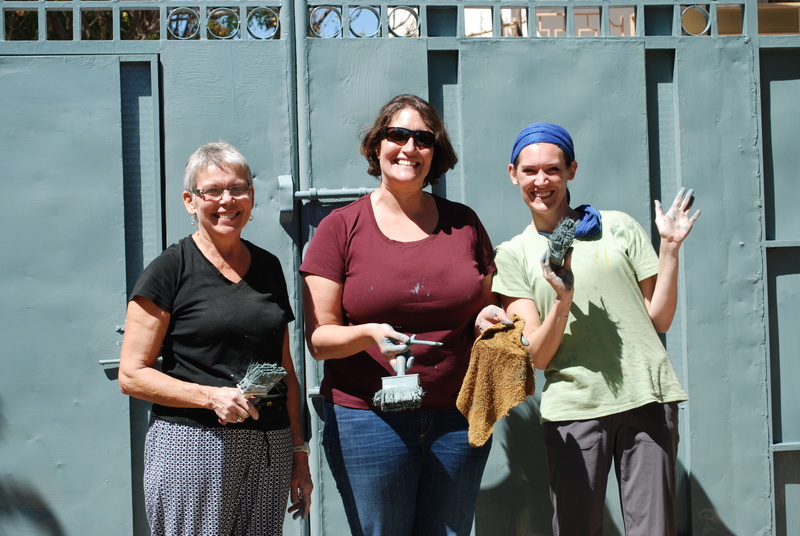 They are both nurses but we often referred to them as “jack of all trades” as they are doing great things for Lola, coming up with new ways to be a self sustaining orphanage. Abebe surely has his act together and our EOR board members were very very impressed with his business plan, the health and cleanliness of the facility. It was a tight run ship with skilled staff members and a warm feeling as we walked through the gate. 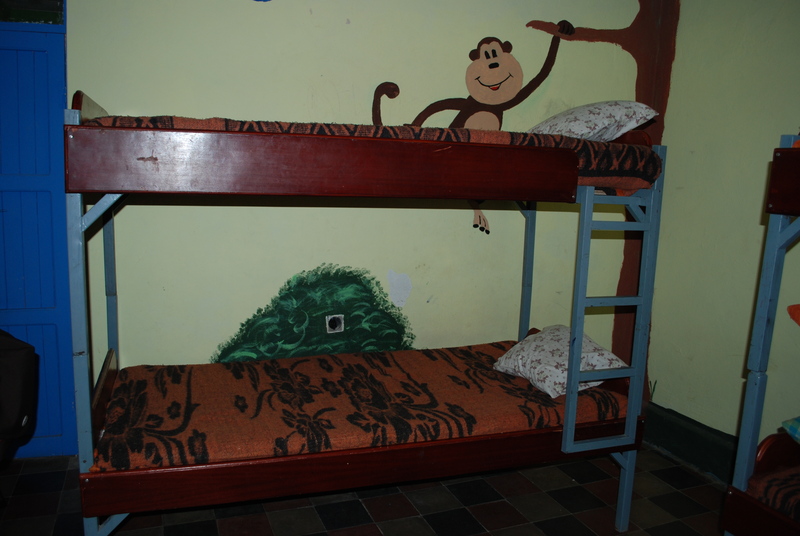 In 2010 EOR donated beds, mattresses, linens for the care center along with most recently the van. Lauren, EOR project chairs shares that she feels as though with this new transportation has opened doors for the kids and improved the overall function of the program immensely. Thank you Abebe for our wonderful visit and for leading Lola Children’s Home into a well run sustainable program that will last many years. We are honored at our partnership. 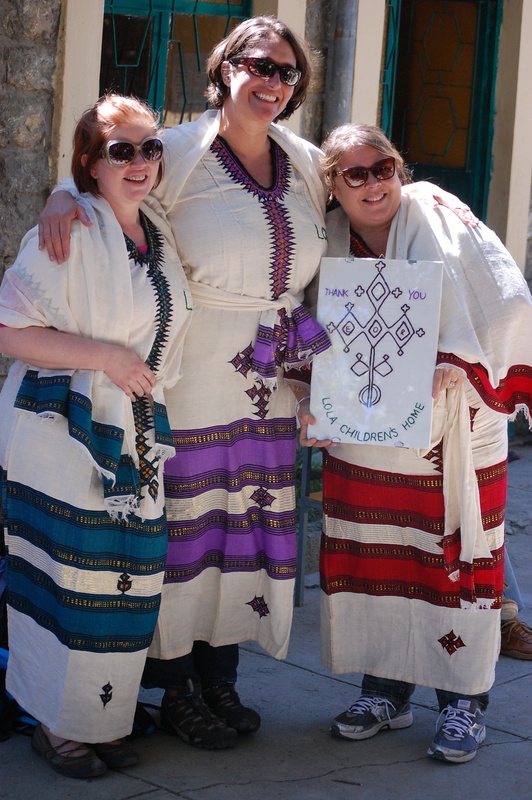 The EOR crew in Ethiopia spent Saturday in Addis Ababa by joining in the 7th Anniversary celebrations at Children’s Heaven. 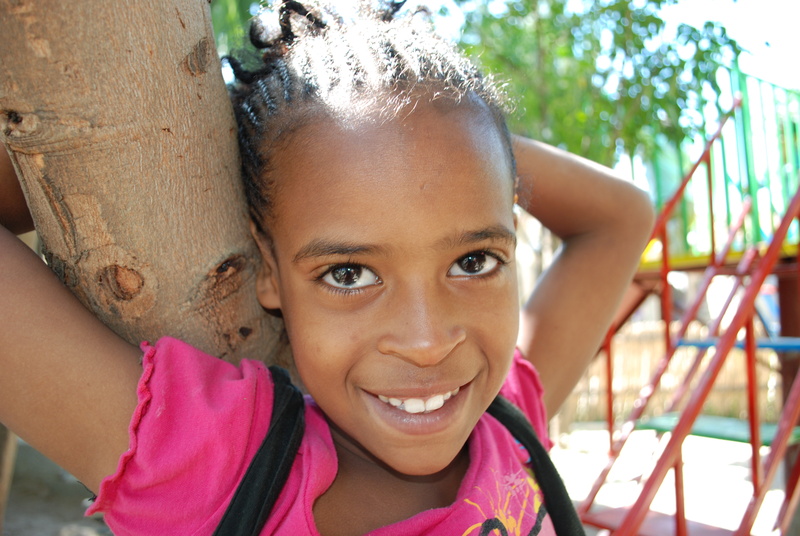 Children’s Heaven is a place for girls pre-teen to teen in danger of being orphaned and without a place to go. 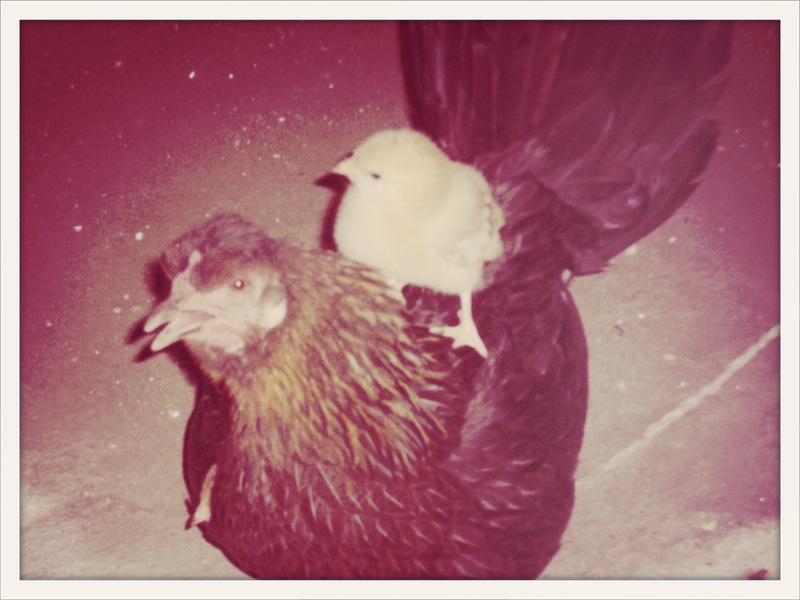 If I knew how to link you to all the wonderful blog posts on Children’s Heaven I would do that now. 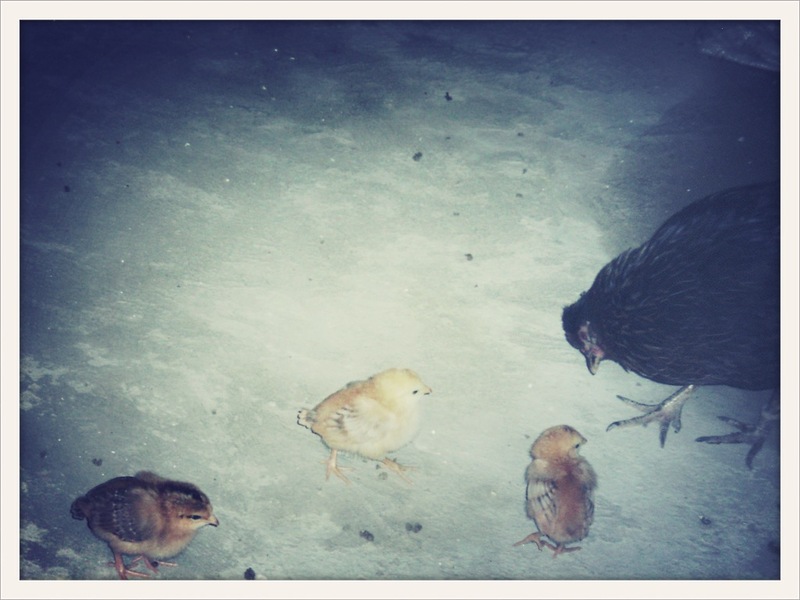 Since I am holding down the proverbial ‘EOR Fort’ while everyone is away, you just get the basics. 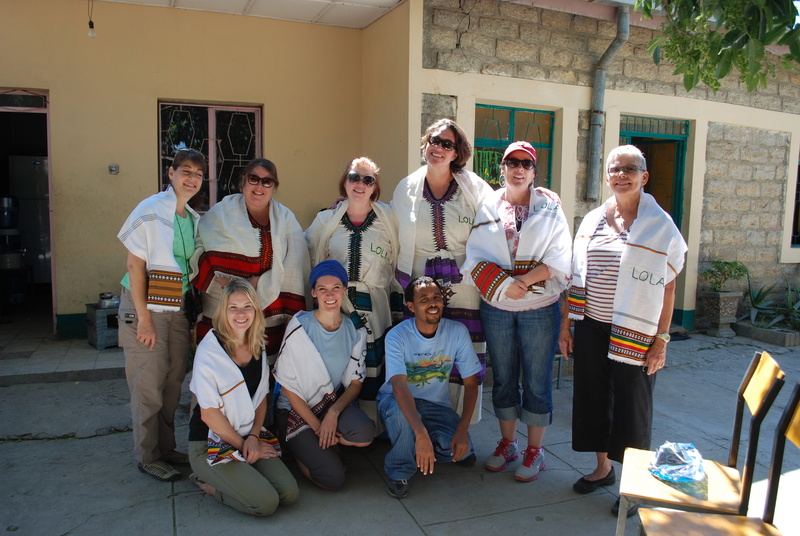 Sunday, the EOR group flew to Mekele to visit EOR partner LOLA. 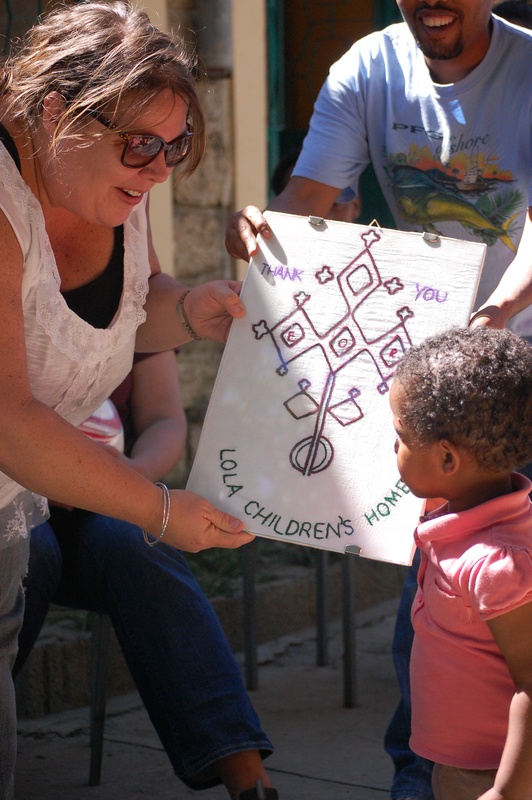 LOLA is a children’s home for HIV Orphans. The following is a note from Lauren, EOR Partner and Project’s Chair. Our crew of 8 travelers have given EOR an incredible gift of time, money, emotion and heart to make this trip to Ethiopia. 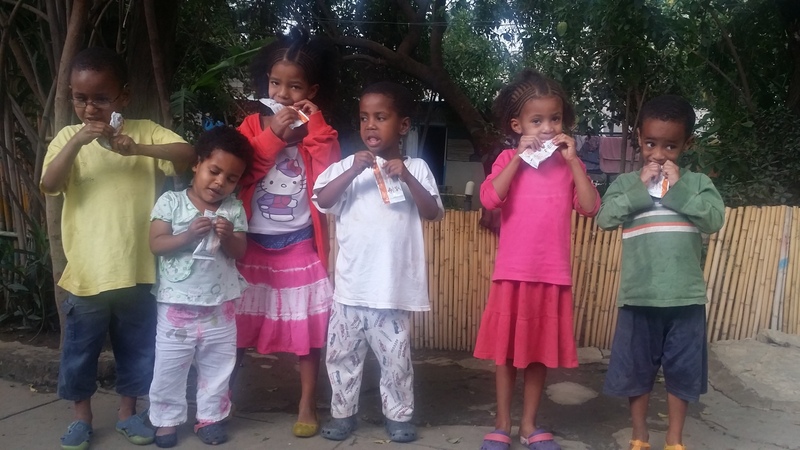 All of us involved in EOR hold a special place in our hearts for Ethiopia, but to leave your family and make a trip like this takes another level of compassion, which all of our team on this trip clearly have. They have gone to make sure every dollar given to EOR is in the right place, spent the right way. EOR is a 100% volunteer organization. 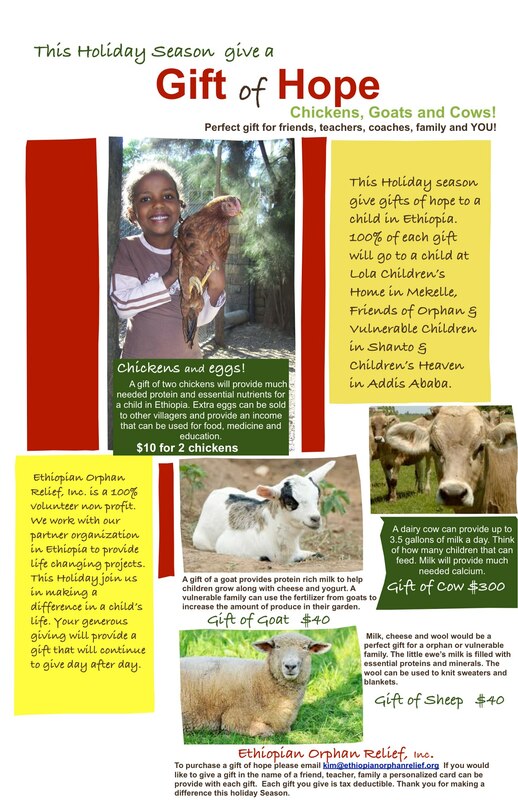 96 cents of every dollar you give goes to our projects in Ethiopia. That right there is an amazing fact. 96% Beyond that, we at EOR make sure that those 96 pennies of every dollar are spent in a responsible and honest manner. We make sure of it, and every 20-24 months, EOR members go to check on things in person. I know our group is physically and emotionally exhausted, you can’t travel to the other side of the world without that happening. Please send all your wonderful thoughts their way. We all look forward to their safe return, their stories, their photos, but in the mean time, they have much more great work to be done. Please continue to follow us here on our blog, Facebook and Twitter for the play by play account. 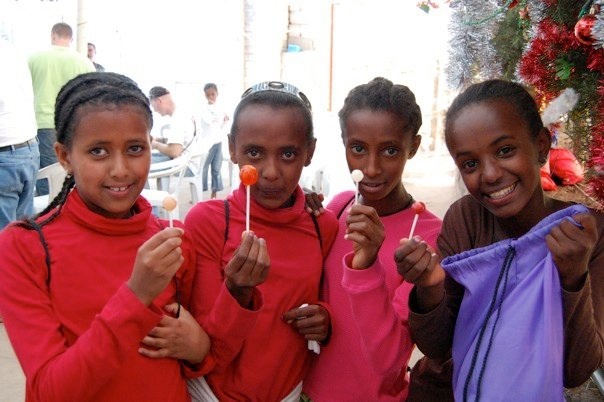 Christmas in Ethiopia is called Gena and it’s celebrated on January 7th. 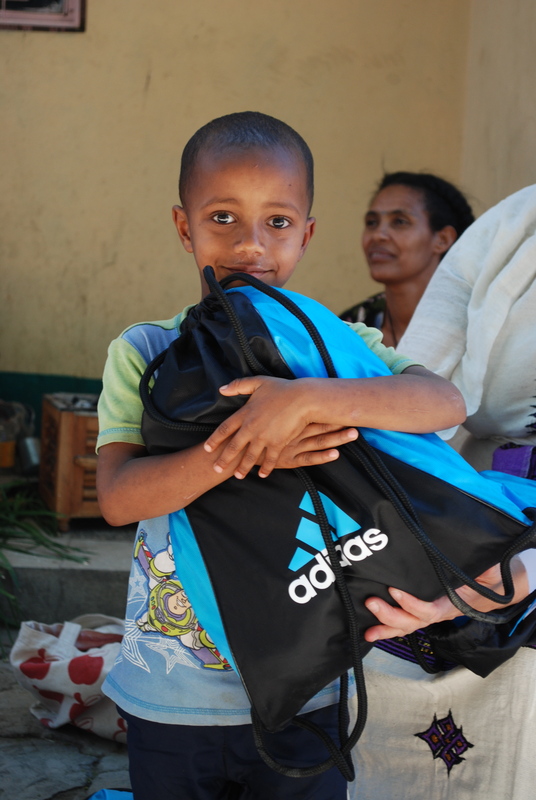 Here at Ethiopian Orphan Relief we’re gathering gifts to put in backpacks for children at Lola Children’s Home & FOVC (Friends of Orphans & Vulnerable Children). 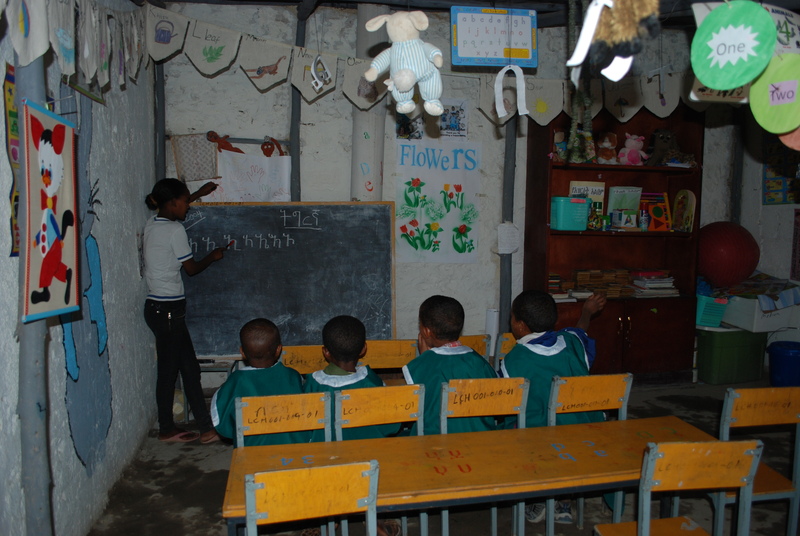 Through “Project Gena 2011″ your generosity will brighten an orphan’s life. EOR provides the backpacks~~ can you help us fill them? 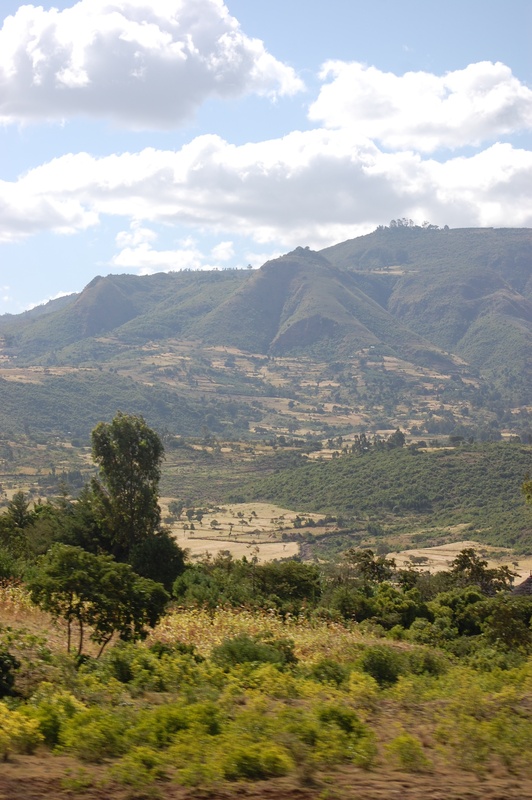 In November, EOR board members will be traveling to Ethiopia to meet with our partner organizations and assess future needs. We will be hand delivering these backpacks to the children. Toothbrushes, socks, underwear, small toys, pencils, hair do dad’s, small cars, yo-yo’s, jump ropes, etch a sketch, markers.